At the recent HKTDC Hong Kong Electronics Fair (Autumn Edition), our team discovered this interesting cable storage pocket idea. 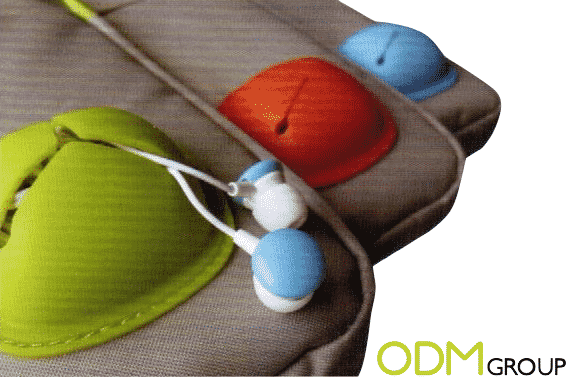 These pockets are specifically designed to contain your cables and earphones. The cable storage pockets are extremely handy and useful, so do read on to find out more about them! Firstly, it offers one great convenience and easy access to the cables! Instead of rummaging through the entire bag to look for the cable, one can simply just reach into the pocket and obtain it! Secondly, by having a specialized pocket for your cables, you can prevent them from getting tangled up. Everyone can probably agree that untangling cables are one of the worst things to have. Last but not least, these cable storage pockets will enable you to take better care of your cables! The tugging motion to get the cables out from under your stuff in your bag actually causes them to spoil faster. Thus with these pockets, you will be able to prevent your cables from deteriorating so quickly! These cable storage pockets can be found on bags of many styles. 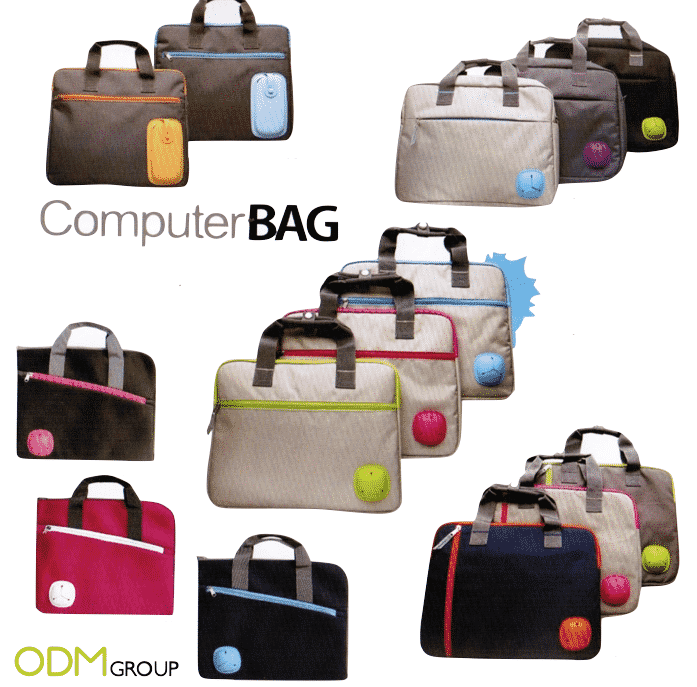 Be it computer bags, laptop sleeves, I pad cases or even bicycle bags; you definitely will be able to find a promotional product that suits your needs! Why offer bags with cable storage pockets? A unique promotional gift item like that is sure to draw the attention of many and will increase your company’s brand awareness! This will also portray a positive brand image of your brand as your company will be seen as one that is unconventional and innovative!